Home Game Info New Point of Interest Name Leaked? New Point of Interest Name Leaked? 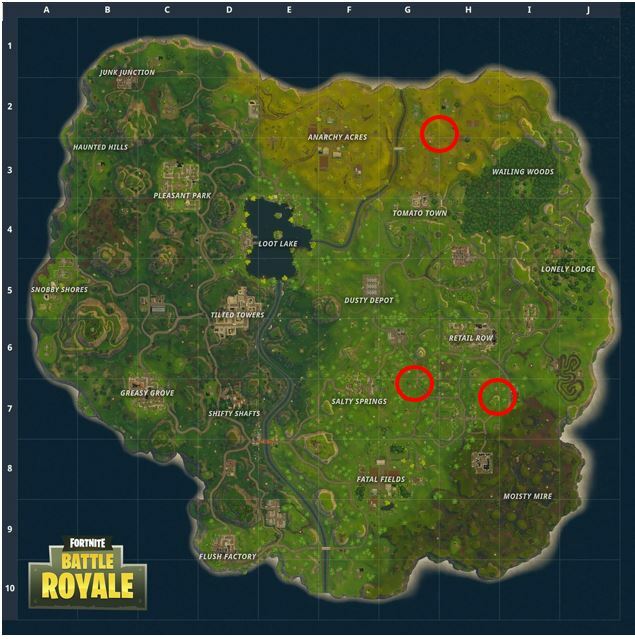 Epic announced earlier today that there would be a new Point of Interest on the map, but where could this be? We think that the POI will be on the East side of the map, as there are less places to loot on this side, since the map was last updated. We think this is homage to St Patrick’s Day, which is on 17th March. We cannot wait to see what “Lucky Landing” will look like. This is coming this week, right? Carnage Carnival is going in NE corner. © Copyright © Fortnite Insider 2018. Portions of the materials used are trademarks and/or copyrighted works of Epic Games, Inc. All rights reserved by Epic. This material is not official and is not endorsed by Epic.